Make it visually appealing so they actually look at the survey – use colour, use images, choose images of people, ideally seeing their faces and particularly their eyes 1. Most importantly, keep it short! 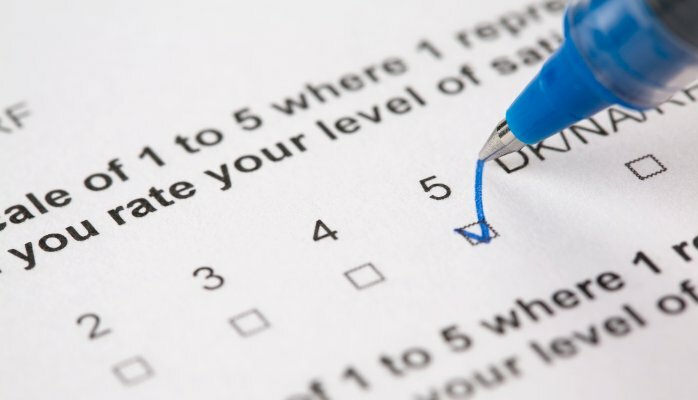 Your survey should take 5 -10 minutes to complete at most, with between 10 and 15 total questions, and each question with ideally less than 10 response options 2. How to get an A+ on your Next Supporter Survey first appeared on the Canadian Association of Gift Planners blog as part of the Summer School Series.